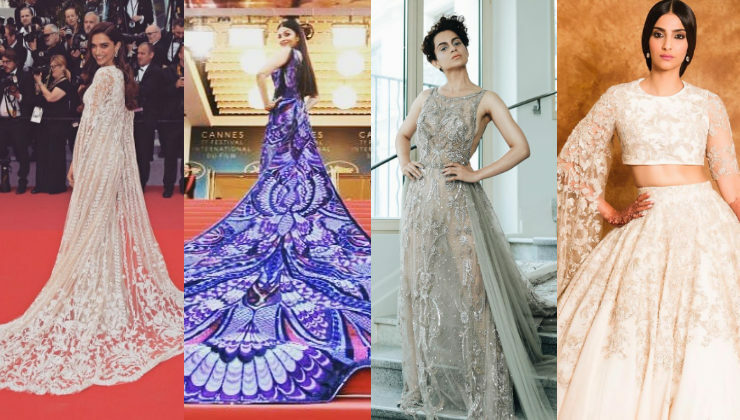 Cannes: Whose look was impressive - Deepika, Aishwarya, Kangana or Sonam? Prabhas, Shah Rukh Khan, Salman Khan, Aamir Khan: Who is the king of box office? 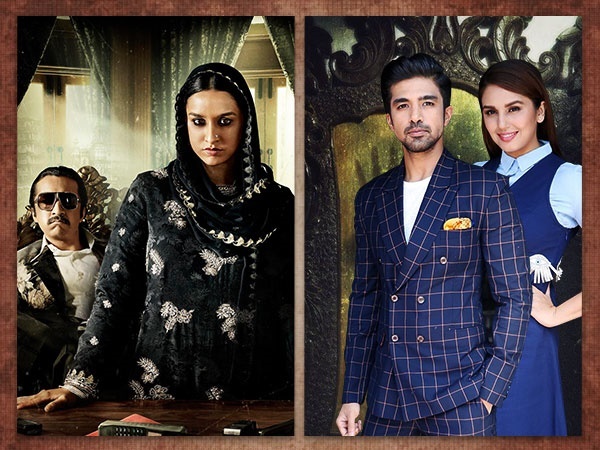 Shraddha-Siddhant or Saqib-Huma, which real sibling jodi you want to watch on the celluloid? 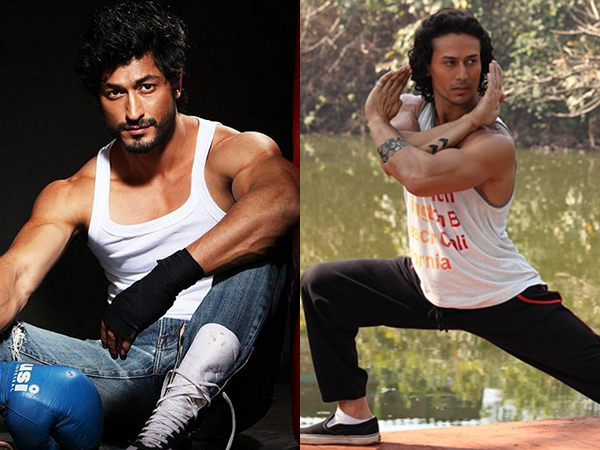 POLL: Vidyut Jammwal or Tiger Shroff, who is the better action star? 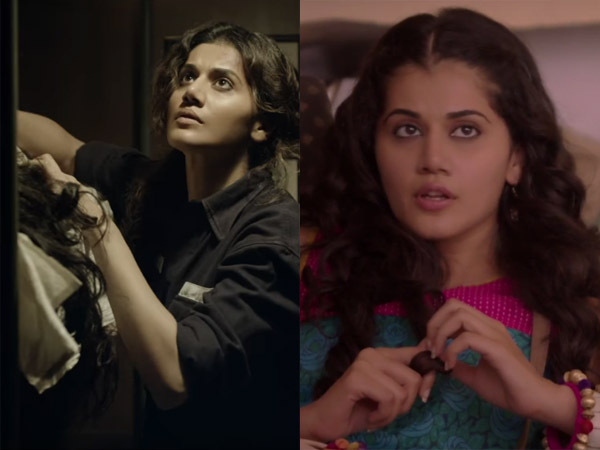 Poll: Which Taapsee Pannu-starrer you are excited for – ‘The Ghazi Attack’ or ‘Running Shaadi’? Who stole the show at Golden Globes 2017 – Priyanka Chopra or Deepika Padukone? Poll: Which Laila stole your heart - Zeenat Aman or Sunny Leone? 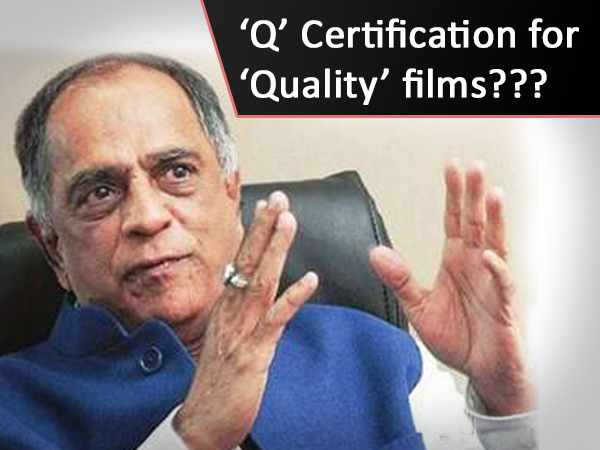 Poll: Is Akshay Kumar stealing the limelight from Rajinikanth? Poll: Will Vidya Balan recreate the magic of ‘The Dirty Picture’ with ‘Kahaani 2’? 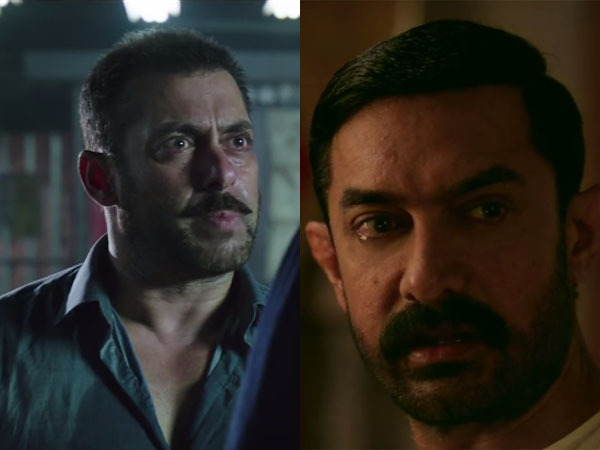 POLL: Whose Haryanvi accent is better – Salman Khan or Aamir Khan? 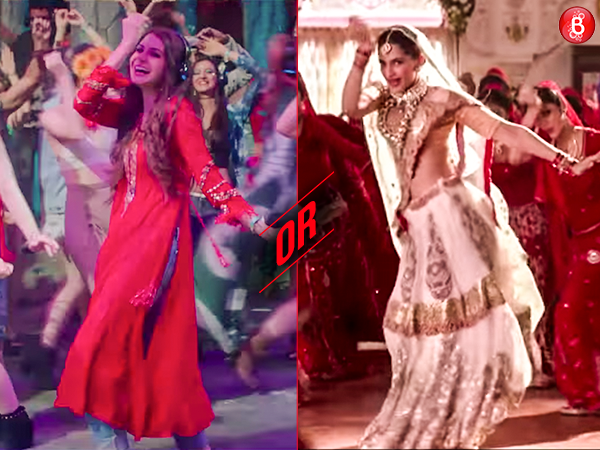 POLL: Who dances better – Sonam Kapoor or Anushka Sharma? POLL: Nargis Fakhri with Ranbir Kapoor in 'Rockstar' or Riteish Deshmukh in 'Banjo'? 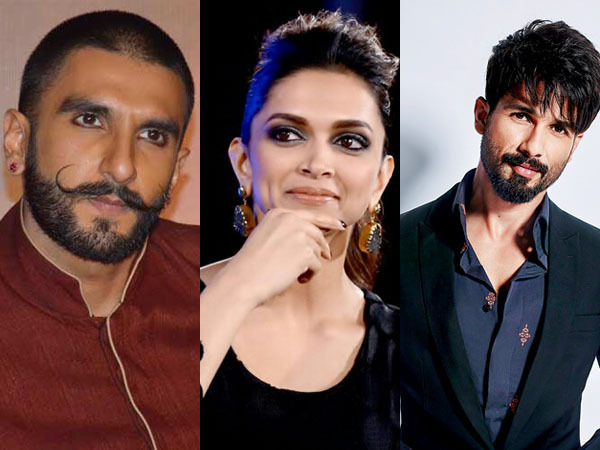 Will ‘Padmavati’ release as per the schedule? Whom does Ranbir Kapoor look better with – Aishwarya Rai Bachchan or Anushka Sharma?